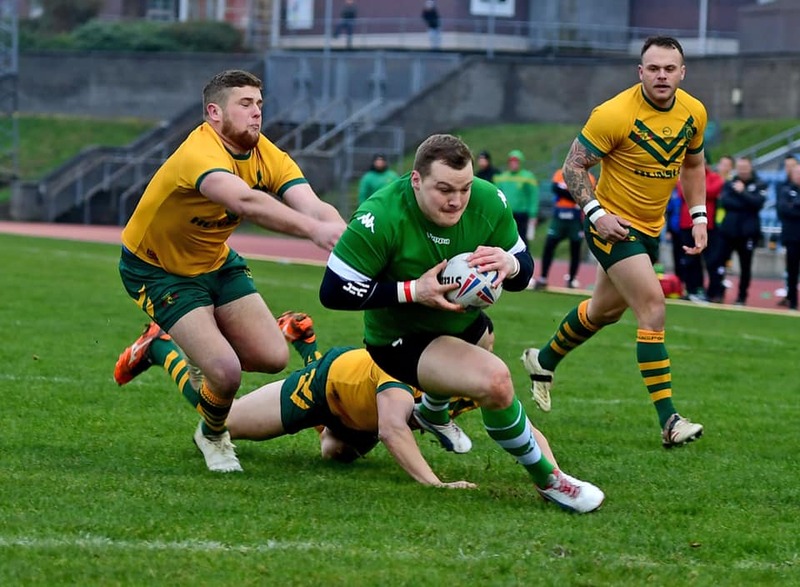 Pre-season for our local rugby league sides continued yesterday (19 January 2019) with a friendly between Hunslet and Hunslet Club Parkside at a decidedly chilly South Leeds Stadium. 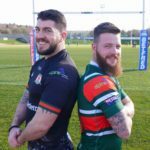 This year the fixture was played as part of the Yorkshire Cup, a new competition involving a selection of Yorkshire teams from below Super League level. 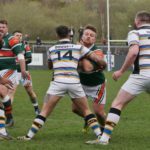 Fielding a near full strength squad the League One semi-professionals Hunslet RLFC comfortably beat their amateur National Conference League neighbours 40-12. Hunslet RLFC scored four tries in the first half through Tom Ashton, Aiden Hema and a brace from Jimmy Watson from well worked set plays. Reece Dean kicked two from four conversions and Hunslet went in at the break with a comfortable 20-0 lead, Parkside’s best chance coming when skipper Jamie Fields was judged to have been held up under the posts from a typically powerful burst close to the line. 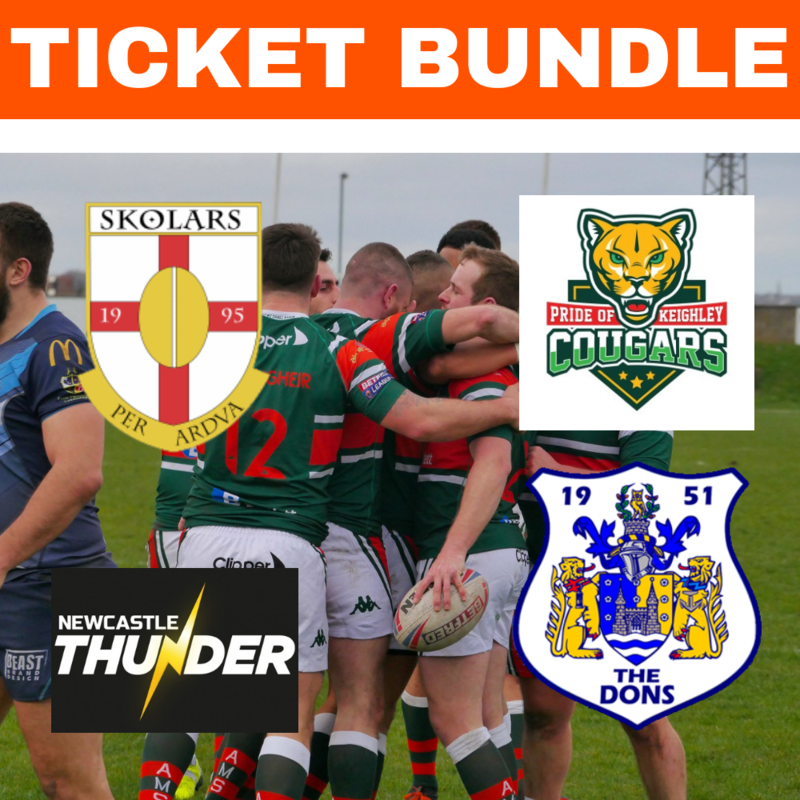 The visitors needed to open the scoring in the second period to have a chance to get back into the game, but it was Hunslet RLFC who crossed first through captain Duane Straugheir and a further score from Gareth Potts took the score out to 30-0. 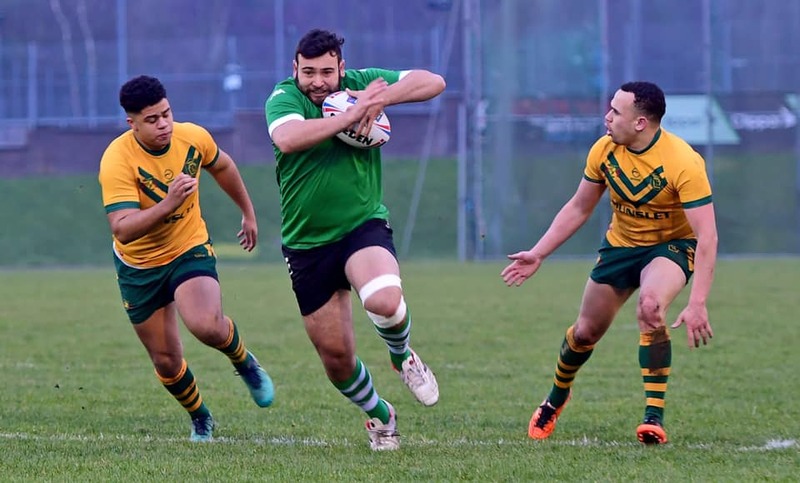 Hunslet Club Parkside finally got on the scoresheet in the second half through Fields, who forced his way over the whitewash with four would-be tacklers unable to stop him, the referee awarding the try this time. 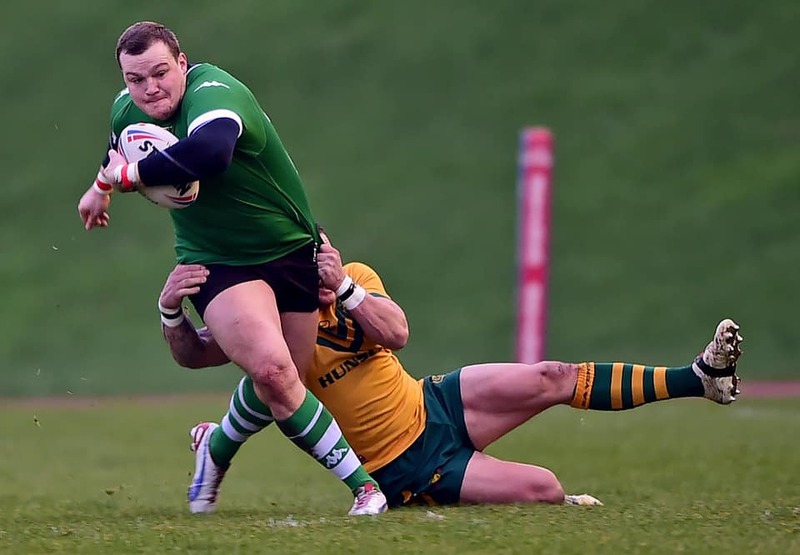 They followed up with a second try to debutant Richard Squires. Two successful conversions from Fields pulled the score back to 30-12. The home side put paid to a Parkside revival when Marcus Webb extended their lead with a 30 metre run to score in the corner and Gareth Potts closed out the game out with his second try of the match with Joe Sanderson adding two second half conversions. “I was really pleased with our performance. We have improved week by week during these Yorkshire Cup games, and we needed a decent win today. Credit Parkside they came to play and tested us a few times and the game was played in the right spirit. They are a good side. 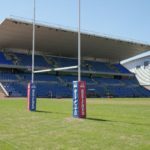 “It was a good hit out for us and we scored some decent tries off set plays and defended well for the majority of the game. We still had a couple of sloppy spells in each half which fuelled Parkside and they put us under pressure, but pleasingly we reacted well and defended our try line for four back to back sets in the first half. “It wasn’t a great day for us. We started the game well below the standards that we’ve set ourselves over the last few years and it’s not good enough. Taking nothing away from Hunslet, they was faster and smarter and thoroughly deserved the win and we can’t take that away from them. “We were making good ground up the middle of the field on every set we had which was positive for us us and in the collision we were strong and felt that we could always make inroads – but it just wasn’t to be. 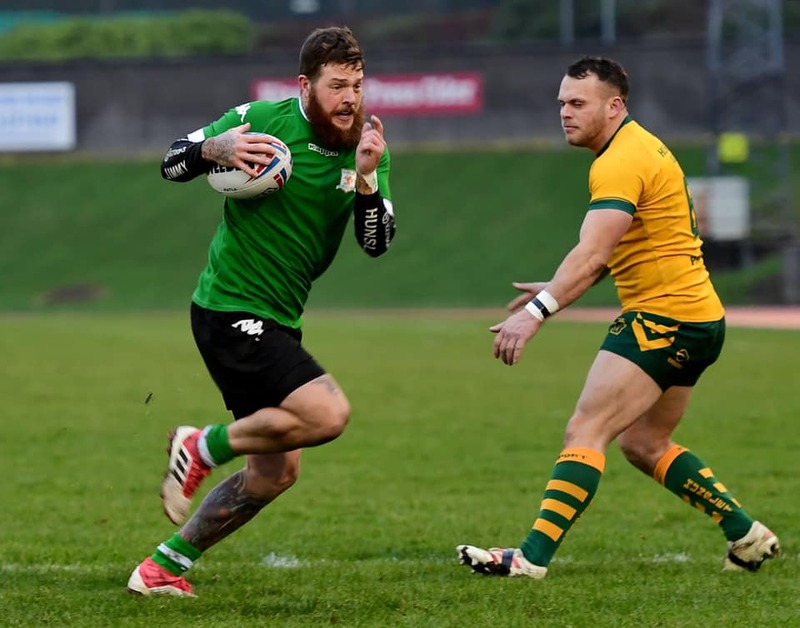 “We had some young lads on show and were playing some new combinations and have used the Yorkshire Cup to see what our new lads bring to the team. “As a club we are really grateful to have been invited to play in this competition and can’t thank the opposition enough. We have loved it and hopefully will get the chance again next year. “Everyone at the club is now looking forward to defending our National Conference League Title in the new season coming up”. 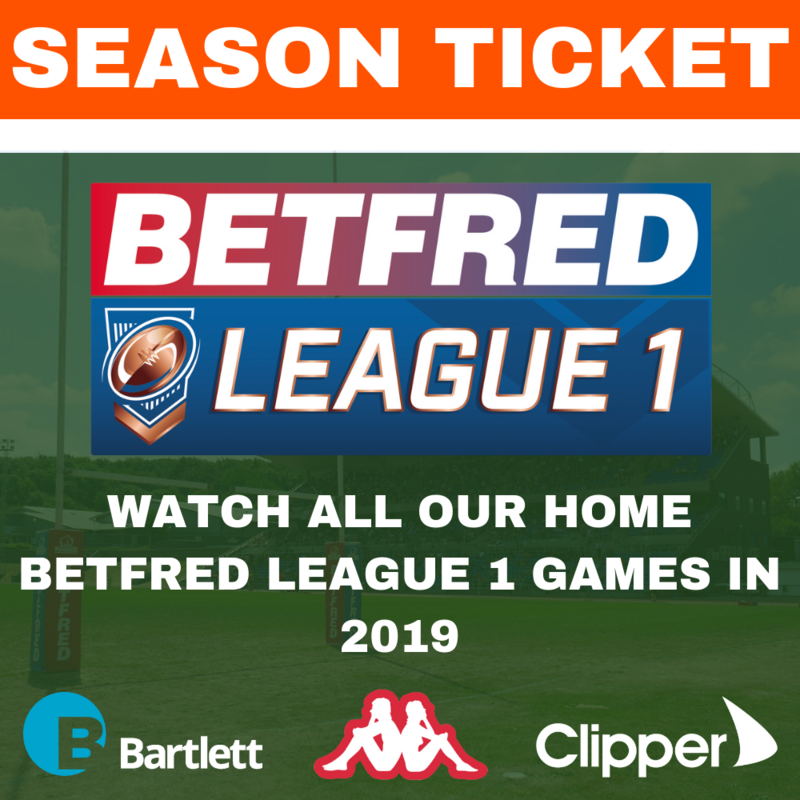 Hunslet RLFC: Jimmy Watson, Gareth Potts, Nathan Chappell, Tom Ashton, Dale Bloomfield, Reece Dean, Danny Nicklas, Michael Haley, Jack Lee, Richard Moore, Duane Straugheir, Josh Tonks, Mike Emmett. Interchange: Marcus Webb, Joe Sanderson, Aiden Hema, Dan Hawksworth, Zach Braham, Vila Halafihi. 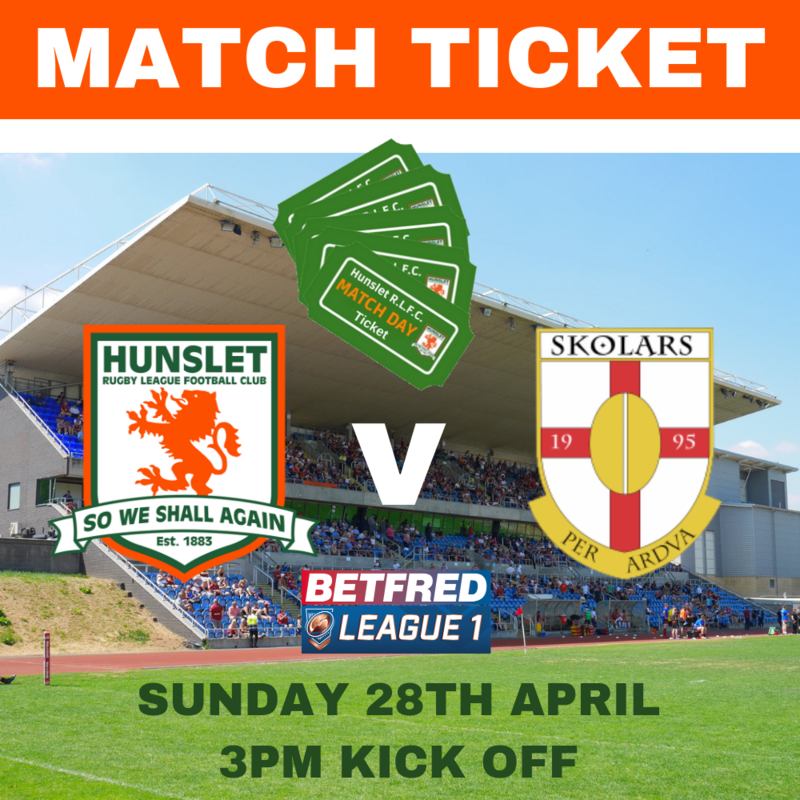 Hunslet Club Parkside: Craig McShane, Connor Squires, Marcus Elliott, Michael Waite, Dean Bowles, Andy Hullock, Danny Rowse, Adam Biscomb, Jamie Bradley, Wayne Foster, Elliott Morgan, Liam Thompson, Jamie Fields. Interchange: Josh Murphy, Callum Wheeler, Richard Squires, Rob Stanley, Aaron York, Craig Miles, Chris Boyce. We must learn to defend short kick-offs. Twice in succession HCP made us look the amateurs with their re-starts. We leave a massive hole in the middle of the field, which they just dropped the ball into.